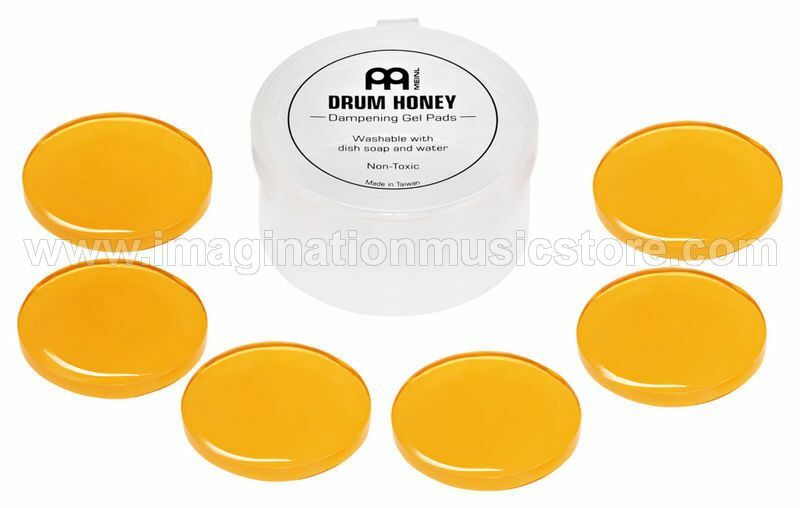 Reusable, self-adhering Meinl Drum Honey warms and controls wild drum tones for close mics and intimate performances. Pop a few of these gels on your snare for a fatter, tighter tone, or top your toms for enhanced focus and faster decay. 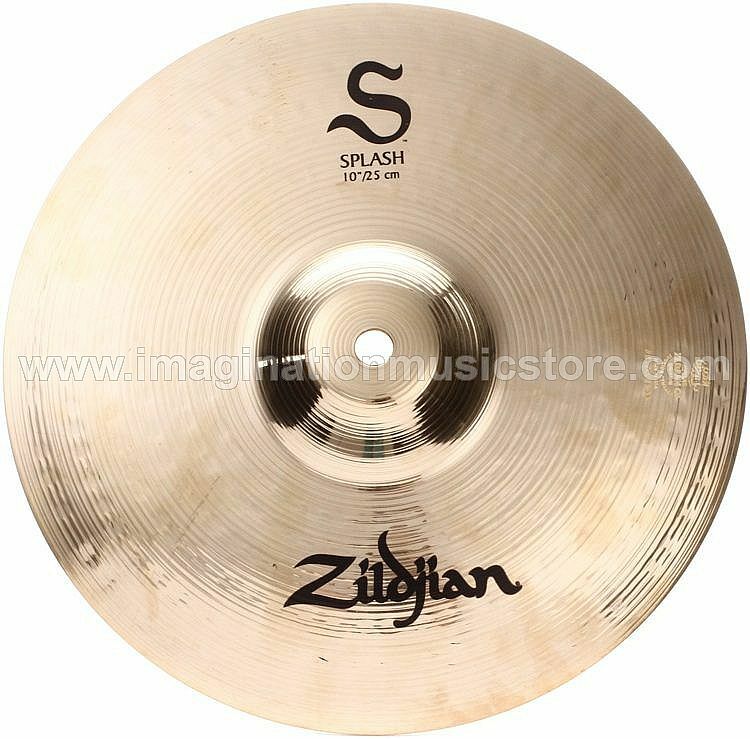 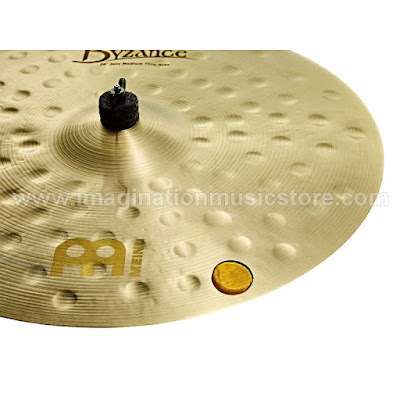 You can even use them on cymbals. 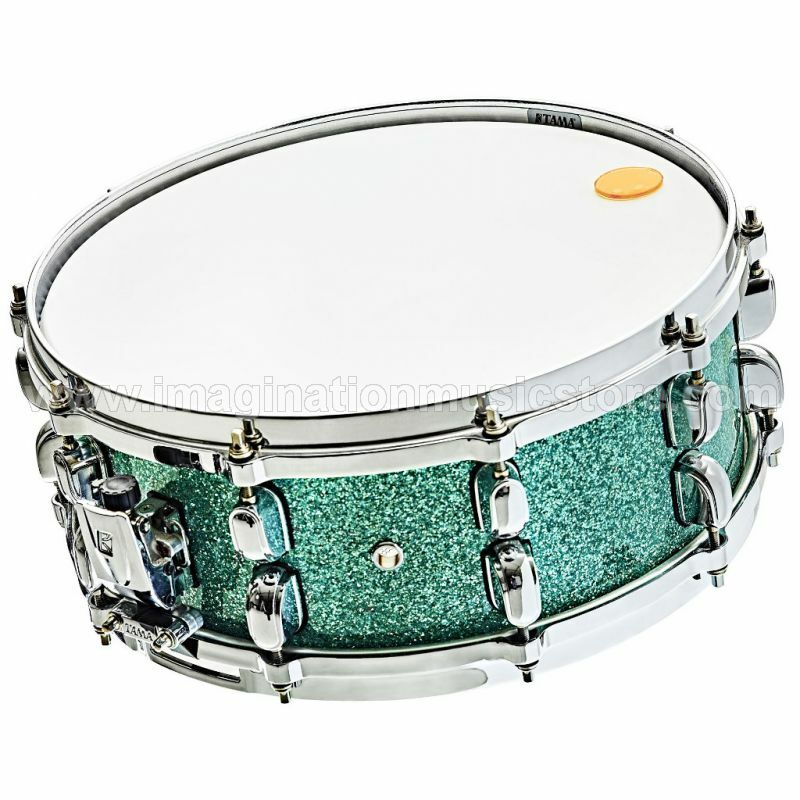 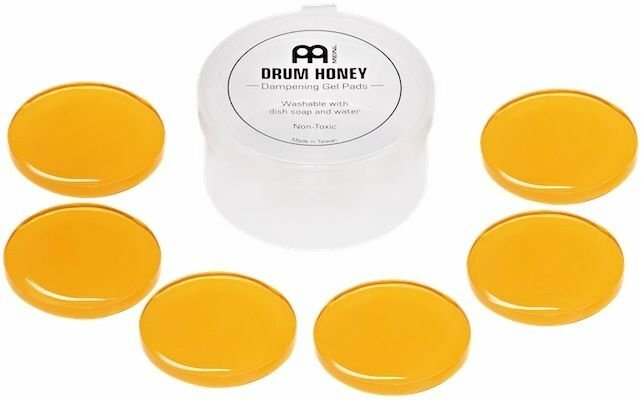 Drum Honey is non-toxic and won't leave residue on your drumheads. Washing with soap and water reactivates stickiness for extended product life. 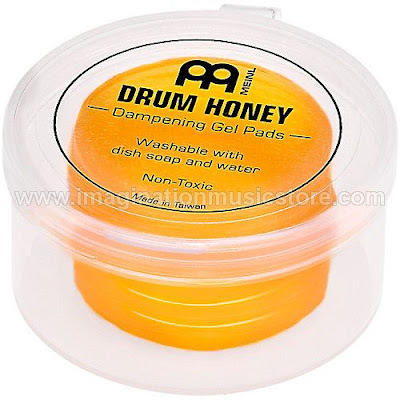 An included case keeps Meinl Drum Honey gels clean and supple for effective drum damping whenever the occasion demands. 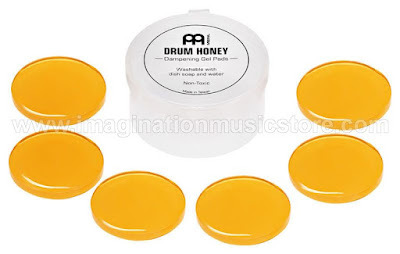 For tone control you can count on, trust Meinl Drum Honey drum dampers from Sweetwater.